Clean, modern and sleek. 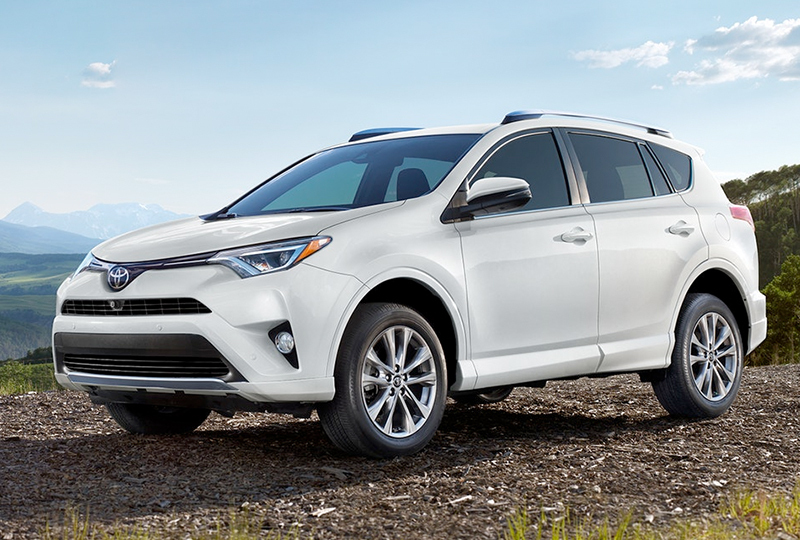 The exterior of RAV4 Platinum is designed to reflect your personal style. 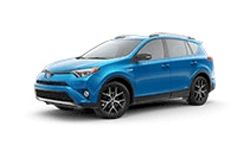 The front‐, rear, and lower-side trim and fenders are painted the same color as the body—adding a subtle sophistication that beautifully complements any getaway. Bring tech, style and efficiency to all your adventures. 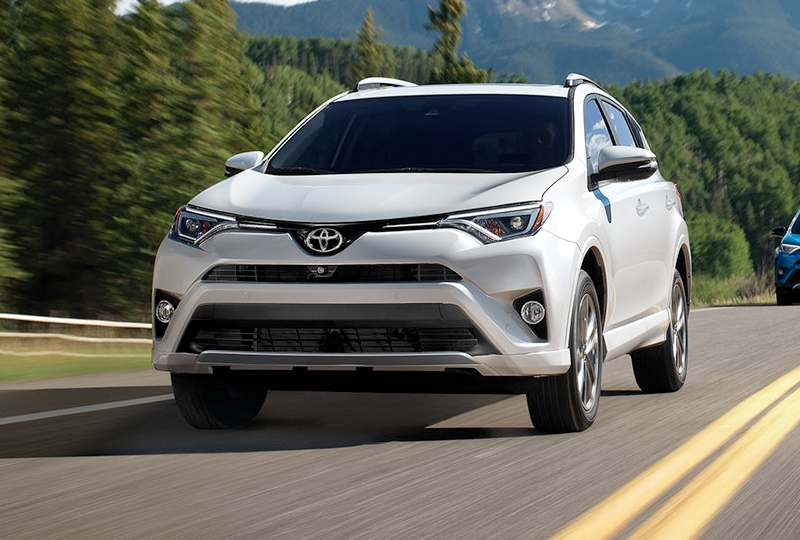 With RAV4 Hybrid’s advanced innovations and Toyota’s proven hybrid powertrain, you can make the most of any trip. And in addition to its great fuel economy, RAV4 Hybrid adds extra thrills with 194 net horsepower and outstanding acceleration. Every adventure needs a command center. 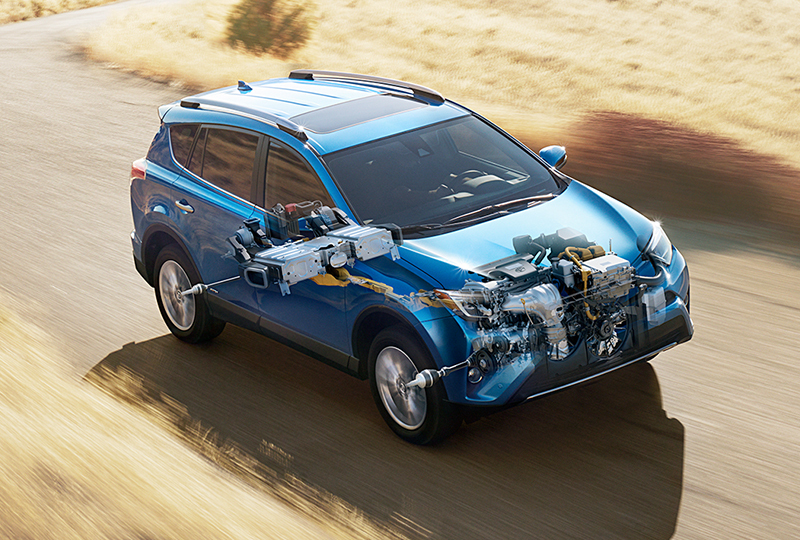 RAV4 Hybrid’s energy monitor indicates the operation of the gas engine, electric motor and hybrid battery. 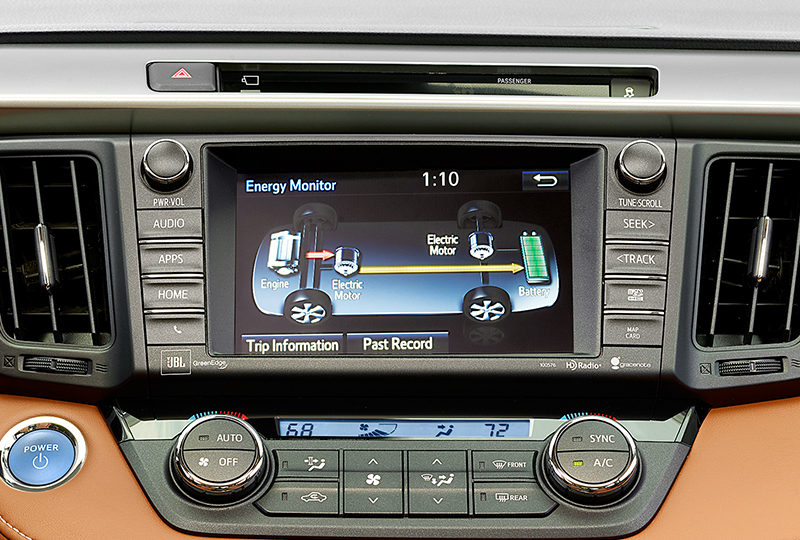 As you drive, it provides real-time information showing how power is being used, and even how the battery is being charged.